As Mother's Day fast approaches, Casio G-SHOCK has gathered the brand's top women's S Series styles that make the perfect gift this holiday. 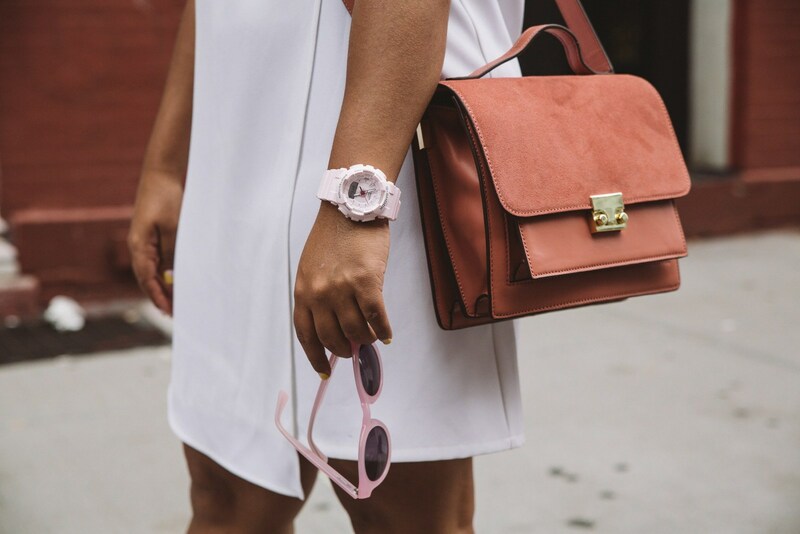 For moms who value both style and performance, Casio G-SHOCK's S Series line offers a variety of functional, yet fashionable watches made to accessorize an on-the-go lifestyle – ensuring that mom will never miss a beat. 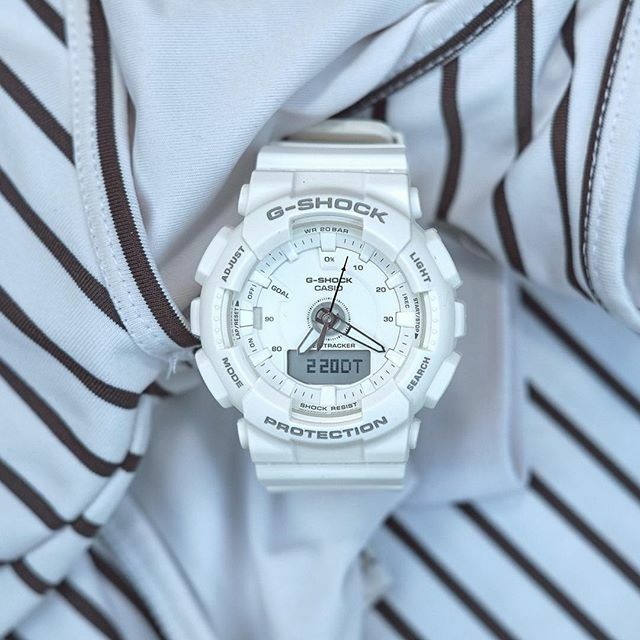 The S Series line retails for $130 and can be purchased at all major G-SHOCK retailers, including Macy's, shopcasio.com, and the G-SHOCK Soho Store. Each model comes equipped with 200M water resistance and shock resistance, as well as magnetic resistance, an LED light, full auto calendar, multiple daily alarms and snooze, a 1/100th second stopwatch and countdown timer, world time and 12/24 hour formats.